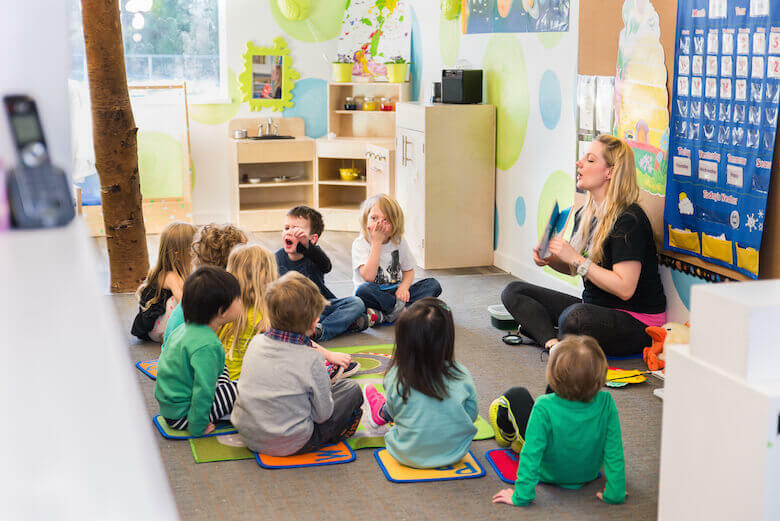 Please call 604-880-0397 or info@rainforestlearningcentre.ca to ask any questions about our programs and facilities, and to learn more about registering your child. To register your child for one of our programs, please CLICK HERE to use our registration form instead. For other inquiries, you may use the form below.